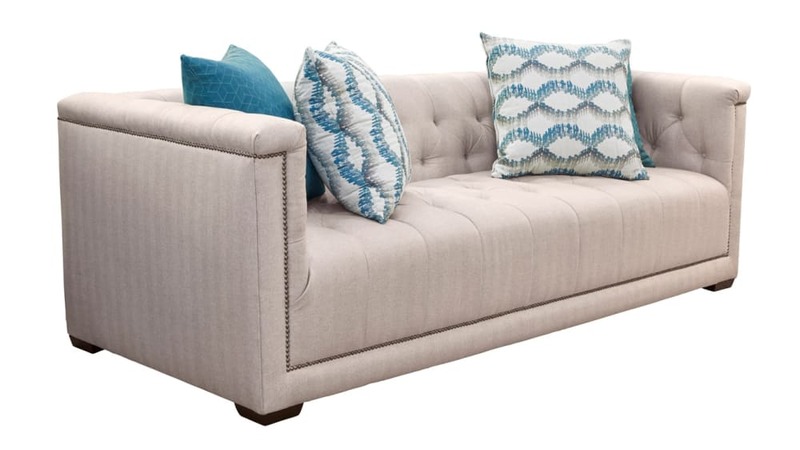 Make a statement in your living space with the stunning Roosevelt Estate Virgo Teal Sofa! 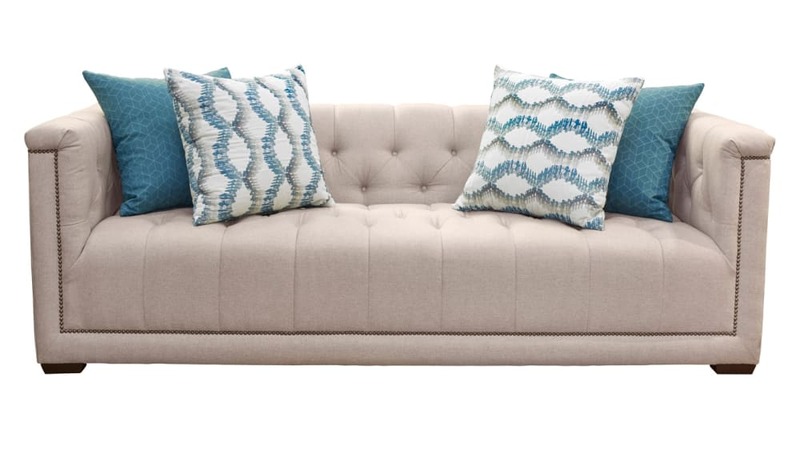 High track arms and tufted accents create an unparalleled level of style and luxurious comfort. Entertaining your guests has never been quite this elegant! 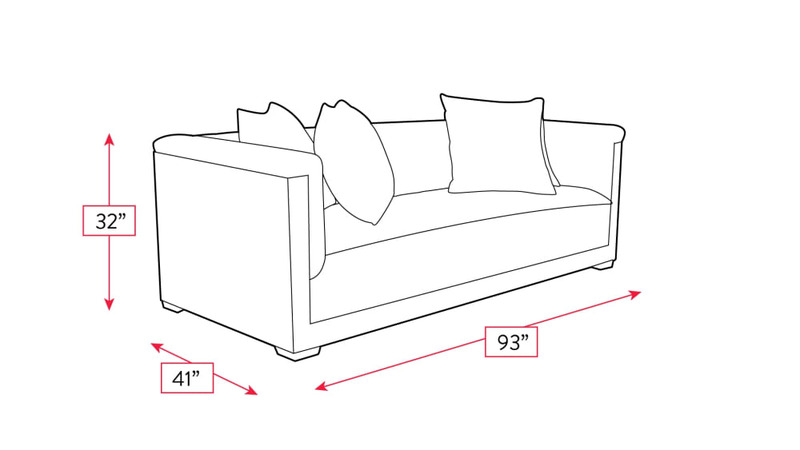 Visit Gallery Furniture, and finance the home furnishings of your dreams interest free!